While back pain can severely impact a person’s ability to work, the SSA does not make it easy for an individual to qualify for SS Disability benefits. If I’m having back problems and it’s affecting my ability to work can I receive disability benefits? According to the American Chiropractic Association, approximately 31 million Americans experience back pain at one time or another. Back pain is the leading cause of disability worldwide and among the most common reasons for people missing work. If you have a serious back injury or disease you may qualify for Social Security disability or Long Term disability. 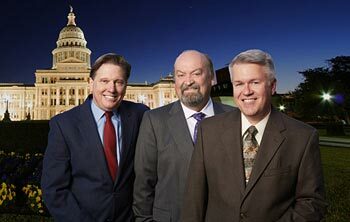 There are deadlines to meet, please call 512-454-4000 for assistance with your claim today. Back pain can be the result of aging, an accident, or a medical condition. While most back pain is short-term, lasting days or weeks, chronic back pain persists 12 weeks or longer, even after an injury or condition is treated. 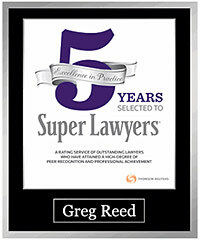 Traumatic injury, such as a car accident or a sports injury. Herniated or ruptured disc, a condition that occurs when the rubbery cushions (discs) between the vertebrae of the spine become compressed and rupture. Radiculopathy, commonly called a pinched nerve, caused by compression of a nerve root in the spinal column. Skeletal irregularities, such as scoliosis (a curvature of the spine). The cost of treating a back problem adds up if one considers the expense of insurance premiums and co-pays, doctors, chiropractors and specialists, pain medications, physical therapy and tests such as x-rays, MRIs and CT scans. The average person with insurance pays $1,500 to $3,500 per year for treatment; back surgery can cost between $20,000 and $150,000. Contact a Social Security disability attorney at 512-454-4000 for a free consultation and see if you can get disability benefits while suffering from back problems. If you have been denied disability don’t give up! While back pain can severely impact a person’s ability to work, the Social Security Administration does not make it easy for an individual to qualify for Social Security Disability benefits. Social Security receives more applications for back problems than any other condition. To be eligible, you must have a “medically determinable” condition such as spinal stenosis, nerve root compression, herniated disc, or arachnoiditis that has lasted one year and you must provide medical evidence in the form of x-rays, MRIs and CT scans. (e.g., herniated nucleus pulposus, spinal arachnoiditis, spinal stenosis, osteoarthritis, degenerative disc disease, facet arthritis, vertebral fracture), resulting in compromise of a nerve root (including the cauda equina) or the spinal cord. Lumbar spinal stenosis resulting in pseudoclaudication, established by findings on appropriate medically acceptable imaging, manifested by chronic nonradicular pain and weakness, and resulting in inability to ambulate effectively, as defined in 1.00B2b. If your back condition does not match one of the impairments listed in Social Security’s Blue Book, you may still qualify for a Medical-Vocational Allowance. Social Security will perform a Residual Functioning Capacity (RFC) evaluation, taking into consideration your condition, symptoms and limitations along with your age, education, work experience and transferable skills. if you need assistive devices to walk such as canes, crutches or a walker. You will also need to provide information regarding any medication you are taking and how it affects you (i.e. drowsiness, dizziness). As debilitating as back pain can be, it may still be very difficult to convince Social Security that you qualify for disability benefits. 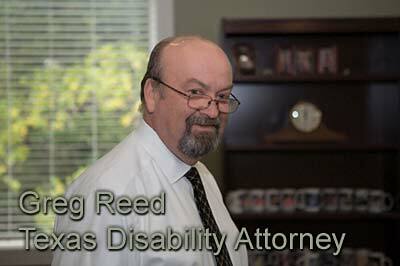 Hiring a qualified disability attorney can increase your odds for approval substantially. 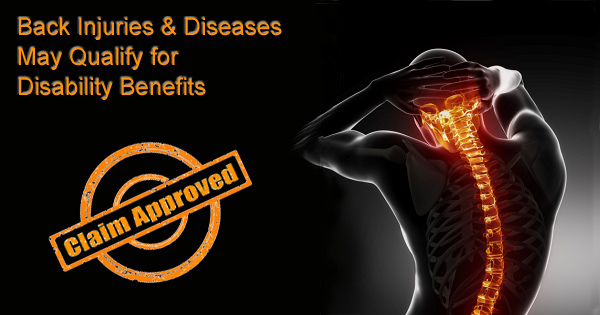 Can Spinal Stenosis qualify for SS Disability Benefits?